No company can function properly without a good and active HR department. This is because the Human Resource department is involved with virtually everything in the company. Ranging from staff recruitment to welfare, healthcare etc. The list is simply endless when it comes to the responsibilities of the HR department. The automation of HR processes has been around for many years now, using the right kind of HR software, a company can manage all its HR processes on one single interface. This has drastically reduced the time spent in handling HR related tasks. 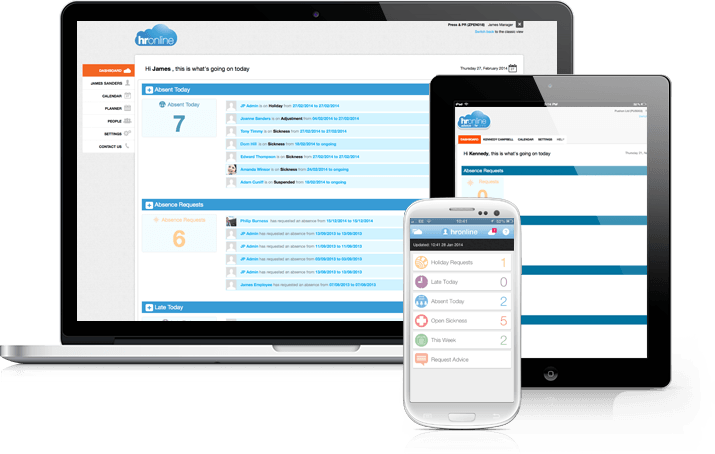 Cloud HR software is quite different from traditional standalone applications or other web-based HR software out there. The basic idea behind cloud computing is the ability to provide anything as a service, be it hardware resources or software. One aspect of cloud computing, which is Software as a Service or SaaS, deals with the provision of software to companies or individuals as a service. This means users do not have to install the software on their local computer to gain access. There are several benefits that comes with using cloud HR software, however, let’s take a look at a few. One of the major advantage of using a cloud HR software is the ease of maintenance. Unlike traditional HR software, with a cloud HR software, you do not have to worry about manual updates. These are usually sent automatically as you use the application, which means you will always have updated versions of the HR software at all times. In addition to automatic updates and other benefits, you also get security patches sent in automatically to ensure that the HR solution is always secured. The HR department is crucial to the overall success of any organization. This implies that it is important to have a HR software that is always available with very little downtime. When you opt for a cloud HR software, you do not have to worry about the availability of the HR system, since the cloud service provider often handles it. SaaS HR software providers always make sure they maintain good uptime since businesses depend on them to run effectively. Using Cloud HR software has one of the advantages of cost savings. You get to save a lot of money when you make use of a cloud HR software since you only pay for what you use in most cases. Keep in mind that the software will be provided to you as a service and being able to pay as you use can save you a lot of money. When your company opts for cloud HR software, you don’t have to worry about buying servers or other related hardware, just so you can run your HR software. All you need in most cases are computers or other devices that are connected to the Internet. This will also save you some money that would otherwise be spent on procurement.